I am so excited to share this giveaway with you! Mother's Day is just around the corner and I have teamed up with Omega, the talented lady behind Selby Lane to offer all my wonderful reader's a chance to win one of her amazing Chevron Hobo Bags just in time for Mother's Day! I was lucky enough to meet Omega at Blissdom this year and she is truly a sweetheart and her talent speaks for itself! 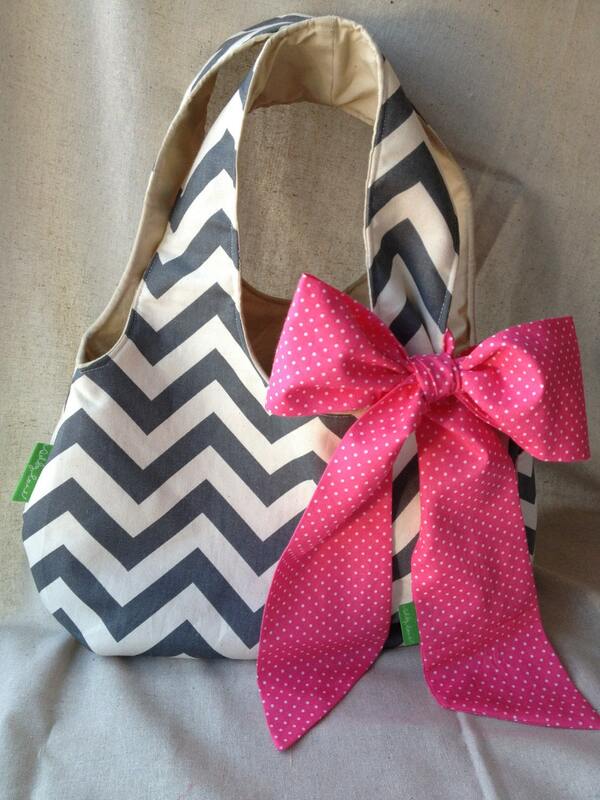 Her totes are ADORABLE! What a great gift to give to your mother or mother figure in your life! Omega shares a sweet story behind this particular bag that we are giving away. Her mother was diagnosis with Breast Cancer in June of 2012 and is now a breast cancer survivor and is cancer free! This pink slash on this bag represents Breast Cancer Awareness and I can honored to be able to share this with you and to help raise awareness for Breast Cancer. 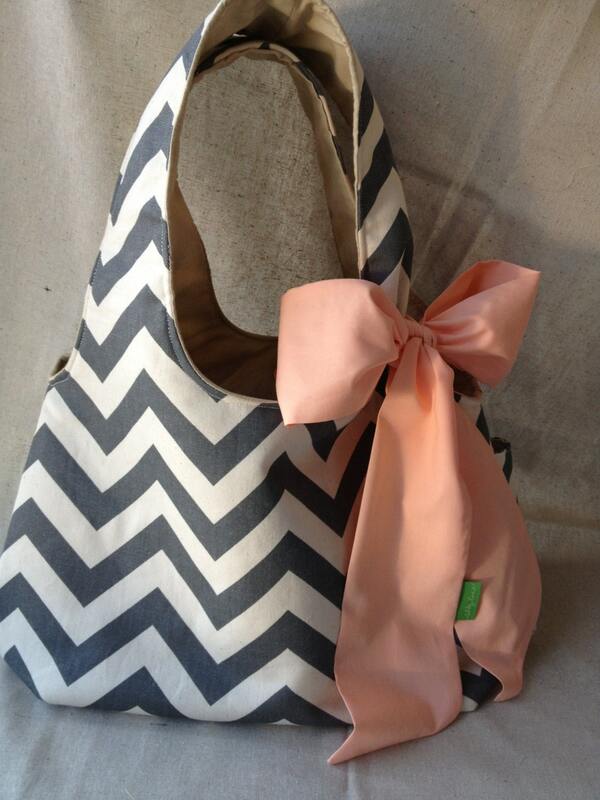 10% of any tote with a pink slash will be donated to the Race for Cure in her mother's honor. Selby Lane is offering all My Paper Pinwheel readers a discount code on your next purchase! Please use the code : supportpink15 for 15% off your purchase! So, go enter and good luck! Winner will be announce on April 28, 2013. April - What's in my BirchBox?